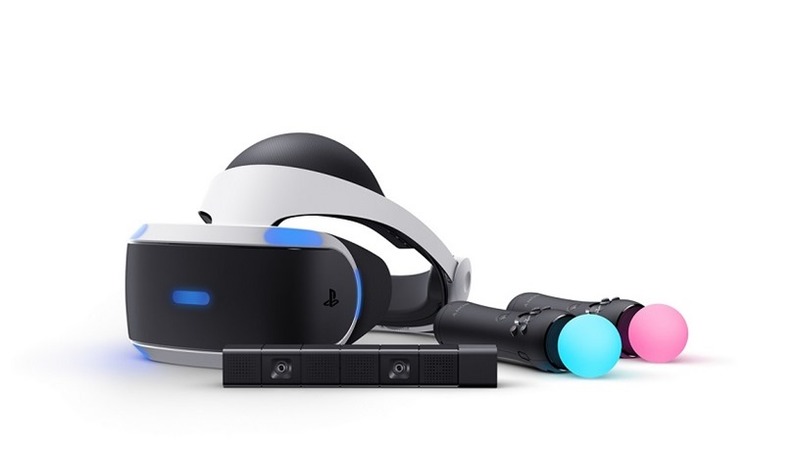 Let’s not beat around the bush: Sony’s PlayStation VR is still the easiest and most novel way for you to get your hands on a VR headset at an affordable price, but it’s still asking a lot for a platform that has had few great games. Sony is pushing hard on the software side of things (I mean, have you seen Moss? ), but today they’re taking a better aim at the hardware. From September 1st, PlayStation VR is getting cheaper. But not in the direct sort of way you might expect. If you want to head into a store and purchase a VR headset, PlayStation VR is still going to cost the same $399 it did at launch. The difference here is just how much is in the box. Sony won’t be selling the headset alone anymore, meaning the $399 price now snags you a PlayStation Camera too (which is actually required for VR to work). The other SKU, which included two move controllers and Sony’s own VR Worlds, originally retailed for the more attractive $499. It too is cheaper, with a full $50 being taken off the price. There’s no word yet on when (or even if) these prices changes will trickle down to other markets, but it does seem as if these are the two SKUs that Sony sees as the future of their VR platform going forward. It does mean that having a PlayStation Camera is now meaningless, considering you’ll soon be hard pressed to find a headset that doesn’t already come with one. But considering how few PS4 owners already have it, that might be a blessing in disguise. PlayStation VR has had a rather decent year with software though, with great titles such as SuperHot VR, Farpoint and Resident Evil 7 supporting the device. Here’s to hoping there’s a lot more later this year at PSX.